Based near Stroud in Gloucestershire, Merretts Heating Services install, repair, service and maintain all major brands within the domestic and light commercial heating industry. With over thirty years experience, our team of friendly and efficient engineers are trained to the latest industry standards and energy efficiency regulations. Merretts heating engineers are Gas Safe and OFTEC registered. 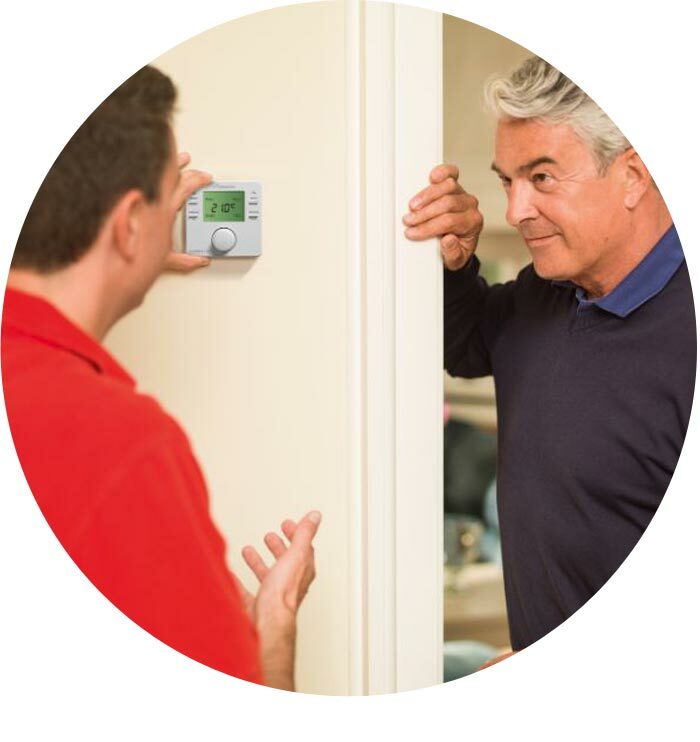 At Merretts Heating services our qualified and experienced engineers work closely with our major suppliers which include manufacturers such as Worcester Bosch, Grant, Rayburn, Ideal, Vaillant and all other major brands. We are a Gas Safe and Oftec registered company and all our engineers are regularly trained to the latest industry regulations and standards. We are an accredited installer with Worcester Bosch and can offer up to a 10 year guarantee. Thinking about gas? Need advice? a service, installation or repair?